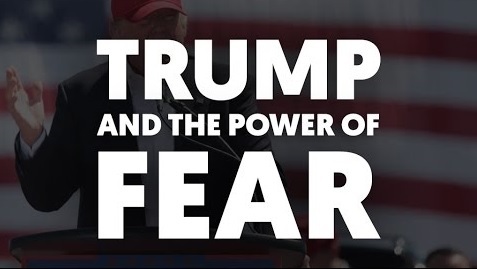 Years of fear mongering, paranoia, and conspiracy theories on Fox News and talk radio paved the way for a Trump presidency. 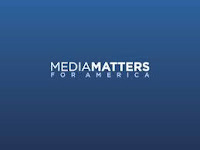 It’s up to journalists to stop that fear from continuing to hijack American politics. 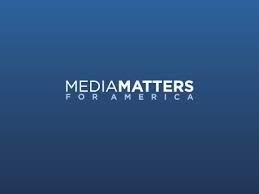 Media Matters for America is the nation's premier progressive media watchdog, research and information center.